Calculating the costs of purchasing and installing a boiler is a crucial step in your purchase decision making progress. 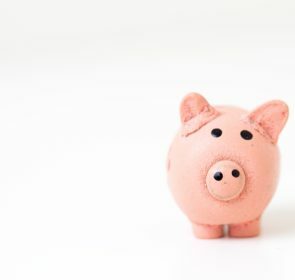 If you know what the costs should be, you can avoid having any unexpected prices thrown at you, and you will be in a better position to make an informed choice. This page will help you with this by providing the average boiler prices of various brands as well as any auxiliary components. There is quite a lot of variety in boiler prices since you will have to make the choices of boiler type, brand, and features. Prices also depend on the fuel type and the efficiency of the boiler. Despite this, it is in your best interest to take a look at the price range that you should expect when buying a boiler. The following table shows the average prices of various boiler types and well-known brands of boilers available. An output between 24kW and 27kW is adequate for a 1 to 2 bedroom house. 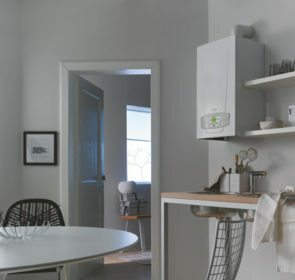 How do you make the right choice of boiler? The best way to make an informed purchase decision is by doing lots of research, as well as contacting local heating professionals for their advice and suggestions. Compare multiple quotes from local, trusted heating engineers by filling in our request form. Up to 5 companies will get back to you with their best price offers, and you will be able to quickly see their supply and installation costs. 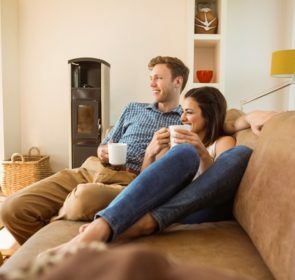 Your choice of boiler corresponds to the size of your home. The larger your house, and the more rooms you want to heat, the higher the boiler output that will be required. As such, boiler prices vary according to the output. If your home has a high demand for hot water, you will need a boiler with a higher output. Also, for properties with 2 or more bathrooms, a combi boiler is not the best choice as the water flow will diminish if multiple water outlets are used at the same time. If you contact a professional inquiring about installation costs, you will most likely receive a wide range of prices. This is because, similar to boilers, prices depend on multiple factors. For example, it is easier to install combi boilers as the unit already houses many of the hot water components. With conventional boilers, you need to install more external components such as pumps and water tanks. Another thing to consider is whether you are switching to a new system and boiler type or simply replacing your boiler. Replacing your conventional boiler for a new model is usually easier and less expensive. However, switching to one of the combi variety is more complicated as you will need to change the pipework in your house which means tearing up walls and floorboards – not fun. Other factors for installation costs include size, radiator replacement, old water tank removal, and the individual design of the model. For this reason, you need to consider installation costs when calculating boiler prices. When you are looking through your options for boilers, it can be difficult to identify the top 1 or 2 choices. Prices will be a major deciding point and will play an important role in your decision. 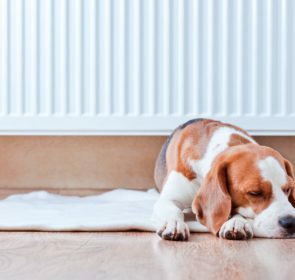 To find the right boiler at the best price, your best bet would be to compare central heating company quotes. Taking only 1 minute, our quote request form will connect you with up to 5 local companies. With multiple prices, you will be able to quickly identify the best price for you and help you make your mind up.